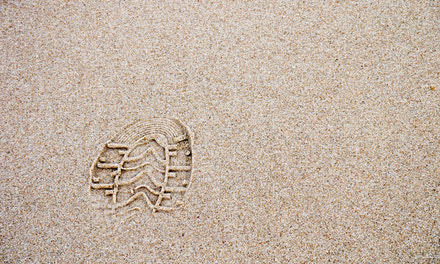 Certification programs are offered by the Canadian Identification Society (CIS) in the areas of fingerprints and footwear. The certification examinations are voluntary and are offered yearly at the annual CIS training conference. Each certification committee has its own board members and mandate to follow. Fingerprint certification through the CIS was offered for the first time in Calgary at the 2012 CIS conference. The Friction Ridge Certification Committee (FRCC) consists of a Chairperson and four board members. They are responsible for the preparation and administration of the annual examination. Further they review and update the FRCC manual annually.